New customer in Fairview had enough with the rusty staining and discolored water. They emailed our office with the county’s water test results. Sure enough! Iron issues. 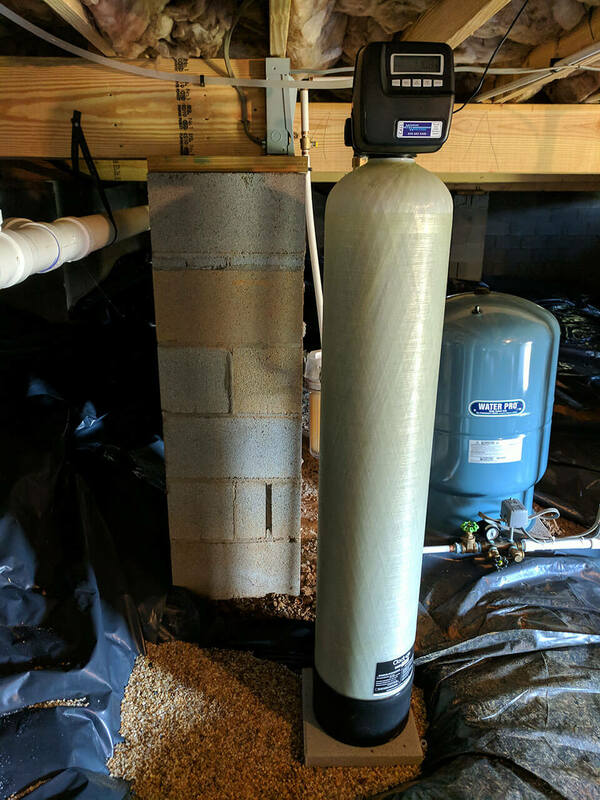 Mountain Water System technicians installed a new American Made Iron filter that we always have in stock. After the install, there were no signs of iron in the water ( smell )and no discoloration. An Iron filter helps prolong the life of their plumbing system and appliances too.